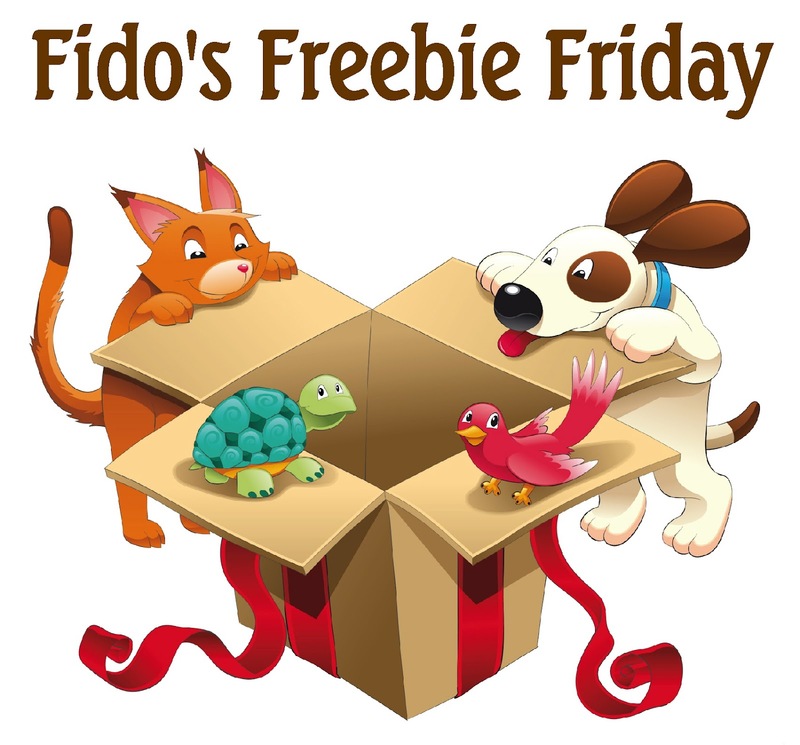 All Things Dog Blog All Things Dog Blog: Fido's Freebie Friday Cleans Out the Closet! Now that we've shipped all the Gamma2 prizes, All Things Dog Blog and Dogtipper have turned our sights to a new upcoming event. #BarktoSchool will be coming soon and there is a spot left for some lucky pet product company. Feel free to get in touch at AllThingsDogBlog@gmail.com or Editors@DogTipper.com for more information. Once published, your review needs to be found in order to be read. Post it to your Facebook page, the company's Facebook page, and Tweet about it. If Pinterest is your thing, this is another way to get the word out. Link up your post to appropriately themed Blog Hops like our Mutt Monday, which is an 'anything goes' pet topics blog hop. And finally, don't forget to link up your giveaway here on Fido's Freebie Friday. It opens each Thursday afternoon at 4 PM ET and remains open through 4 PM ET the following Thursday, when you will find a new selection of goodies to win. You are welcome to list each of your giveaways for as long as they are open to entries. This past week's most popular giveaway categories were 1) Pet food and toys, 2) Gift Cards and treats, and 3) pet and pet household accessories. I'm still noticing that late listers get fewer clicks, so you may want to mark your calendars and enter your posts here more quickly. Good luck! Thank you so much for sharing this wonderful post with us. I learned a lot.